Un nuovo approccio alla carta strappata e restaurata, non solo la carta è risistemata ma addirittura con le vparti contrapposte. 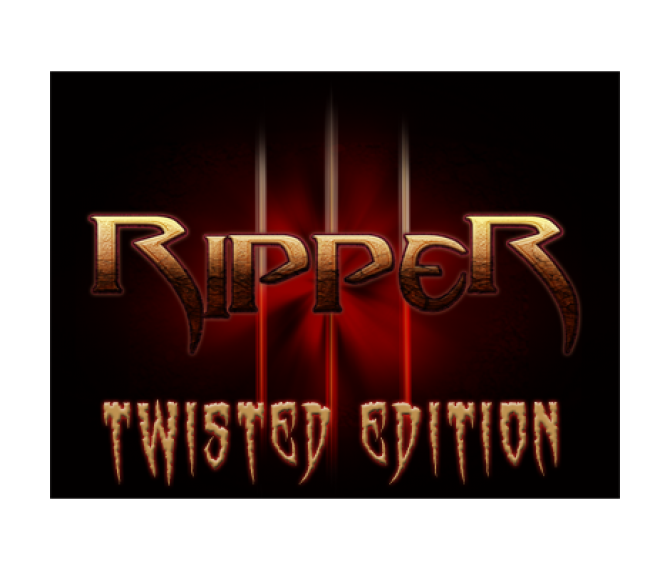 Ripper is a fresh new approach on the torn and restored card. A specially designed gimmick allows for an "at the fingertips" visual tear and specially printed gaffs allow for an impossible restoration and give away. 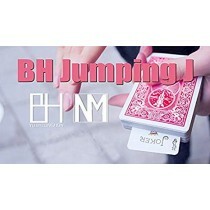 Expert teaching by creator Matthew Wright includes various handlings designed to suit all skill levels. Included on the DVD is Matthews complete routine including "think a card" and "Pheonix Aces" along with the torn and restored effect itself. 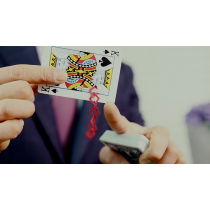 If you are looking for hard hitting visual magic that leaves your spectators amazed, bemused and with an incredible talking point souvenir then Ripper could be exactly what you need. 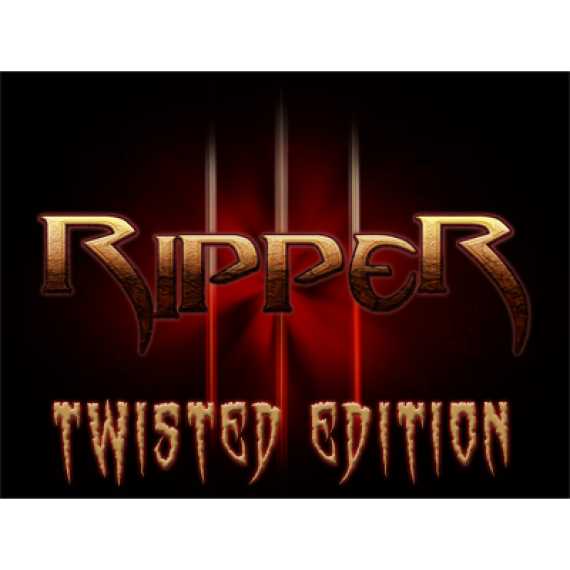 Ripper Twisted Edition comes complete with DVD, 2 gimmicks and 20 gaff cards allowing for unique torn and restored card along with the regular torn and restored card. Gli effetti che si possono fare con questo gimmick sono diversiad esempio: una carta è scelta da uno..